Our project leaders are highly qualified and experienced with great track records – they are your single point of contact in Page Outsourcing. They manage the team’s activity, present qualitative and quantitative reporting when required, ensure transparent communication with stakeholders is maintained, monitor quality control, and ensure client’s project satisfaction. They listen to feedback and improve the right areas. Local Project Leaders are senior business leaders control assets and ensure that your targets are met. They are the ones that task your process facilitators, who in turn, make sure that the process is aligned to your employer branding. 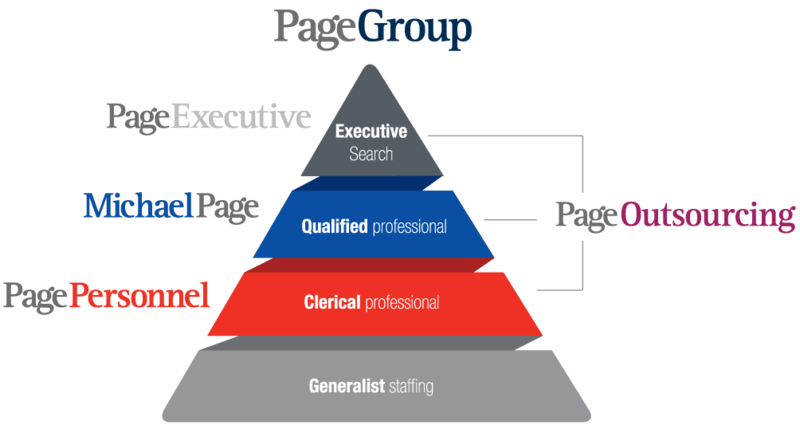 Our dedicated sourcing specialists will represent your employer brand in the right way. They’ll search for the right candidates to fit your company’s unique culture and professional values. Their online nuance and offline strategic focus, means they are the first crucial step in your brand’s job screening process. With expertise in various specialist sectors, our dedicated team of project consultants will dive deep into areas of sourcing and selection. They absolutely understand what it takes to deliver the people that you need and they are the advisers at every stage. With in-depth knowledge of interviewing, evaluating the candidates and presenting resumes, they are primed to execute sourcing strategy. With a proven track record in sourcing and selection, they have the expertise to bridge the gap between the project leaders and the sourcing team and they are able to equip you with the top-end and agile candidates that you need. You’ll benefit from the knowledge, systems and expertise gained from over four decades in recruitment and 6,000 recruitment consultants globally; whilst only having to communicate with one dedicated resourcing partner. Your Page Outsourcing project leader will ensure you get the best out of our resources, in the most efficient time.